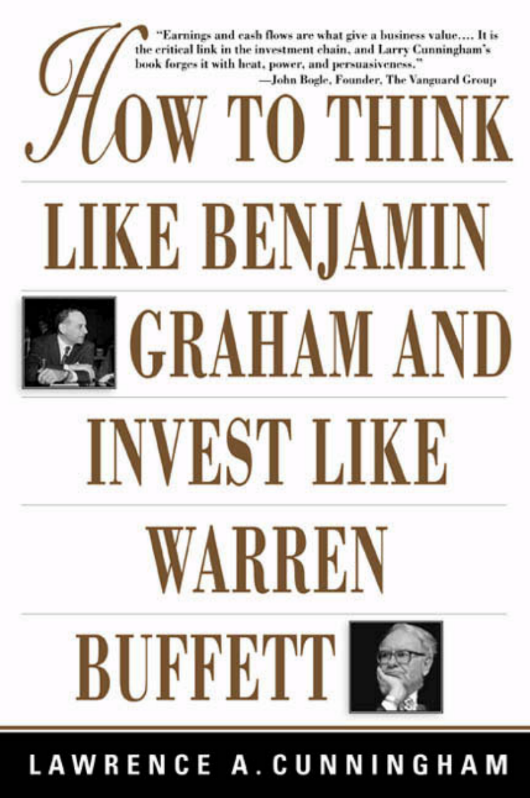 This book provides timeless insights from history's greatest investors. Lawrence Cunningham is renowned for both his straightforward approach and for telling independent investors how and where to find values in virtually any market. 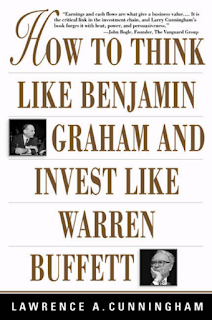 "How to Think Like Benjamin Graham and Invest Like Warren Buffett" returns to the two legends who established and refined the basics of investing. Cunningham shatters many of today's common myths, replacing them with the tools needed to analyze the investment value of any business.Unlike any other financial book, this vital text wraps a lifetime of investing wisdom into one accessible package. "For stock players who realize they played the greatest fool in the Internet stock game, Cunningham offers a tool for rehabilitation: a guide to thoughtful investing." - David Henry, Columnist, "USA Today". "This is a valuable book for anyone with a financial stake in the market. "- Fort Worth, "Morning Star". "...A welcome addition to the bookshelf of anyone who wants to take control of his or her financial life." - "United Press International".